Bruce Andreini has joined Rokkan as sr. VP, head of integrated production, with Jenny Lee coming aboard as executive producer. Their roles will continue shaping agency Rokkan’s content creation capabilities, servicing clients like Cadillac, Verizon, Hilton, and William Grant & Sons. Andreini and Lee strengthen the shop’s ability to meet client demands for cross-channel content while pushing more nimble production models. Andreini has worked in advertising for 20 years, spending time at Grey, Deutsch, Publicis and most recently, Saatchi & Saatchi. Andreini has produced numerous award-winning campaigns over the years, including work on brands like JCPenney, Chase, Ikea, Snapple, Lenovo and alcohol brands Heineken, Tecate, Miller Lite and Keystone Light. He will head Rokkan’s integrated content production department and help the agency to expand the model and definition for content. Lee brings to Rokkan over a decade of production experience with a wide and varied client portfolio. Previously, Lee worked in film and television, lending her talents to TBS and NYC Media before transitioning into advertising. Most recently, as a senior producer at Y&R, she worked on campaigns for Dell, Campbell’s Soup, Cirque du Soleil and Pepperidge Farm. At Rokkan she will dedicate the majority of her time to Cadillac with work spanning television, digital, social and virtual reality. The addition of Andreini and Lee comes after key promotions and hires at Rokkan. Promotions included James Cockerille, chief strategy officer, and Lindsay Williams, chief connections officer. 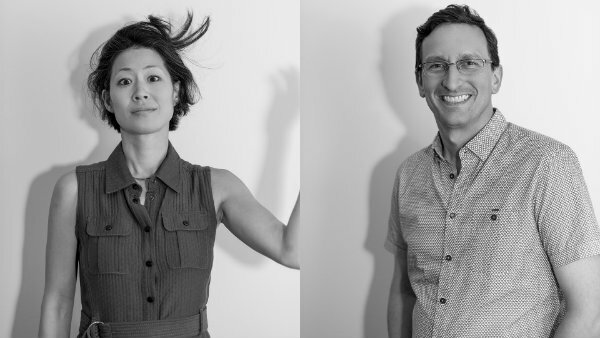 New hires Alex Lea, SVP, executive creative, and Tammy Hwang, SVP, strategy, joined the agency in May 2018.